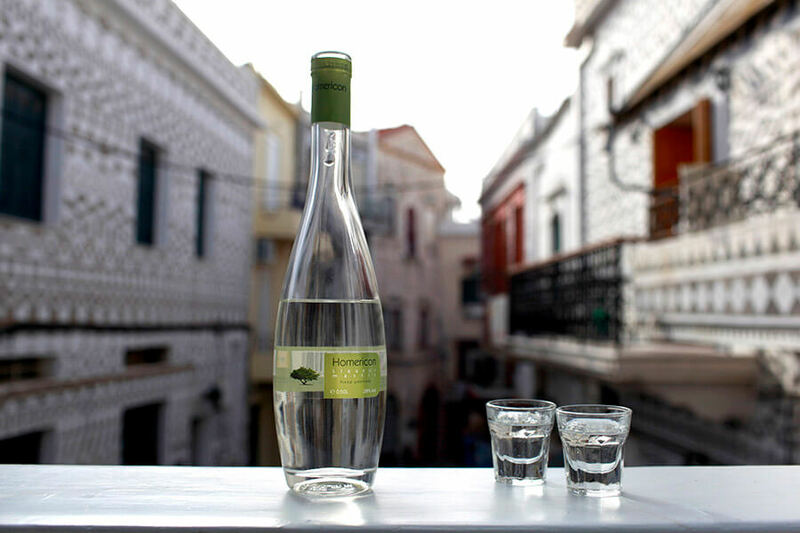 Located on the island of Chios, the Stoupakis has been distilling spirits since 1896 in small quantities for friends & family. 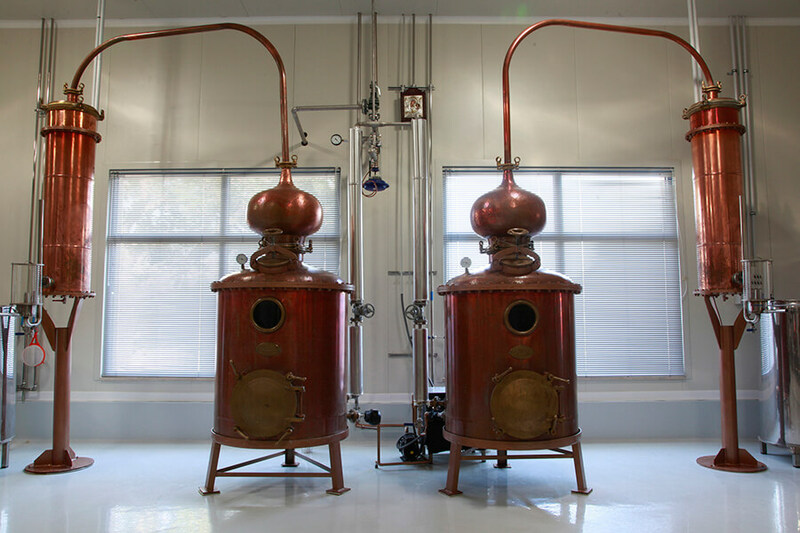 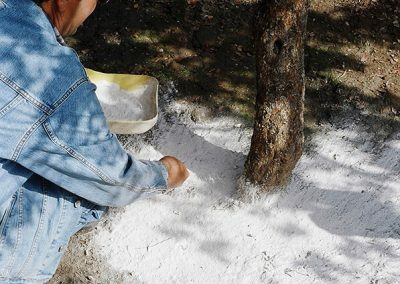 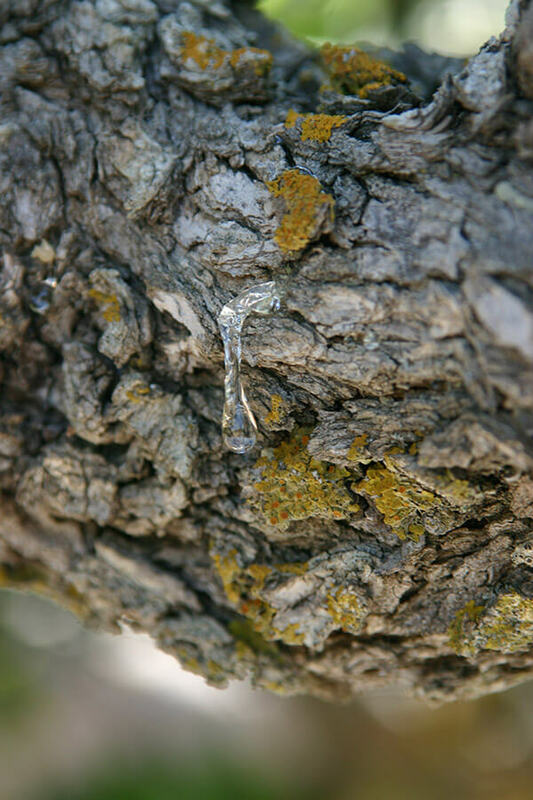 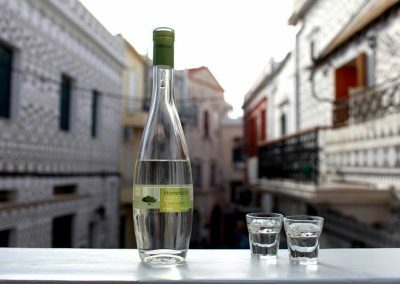 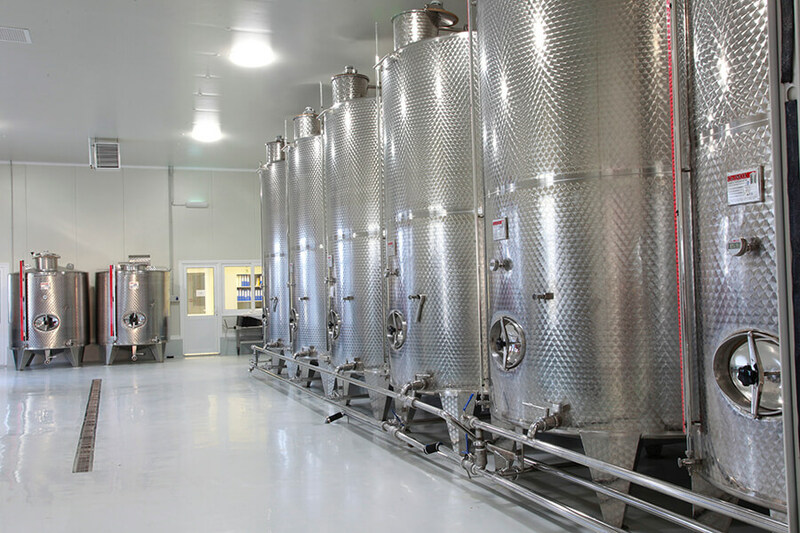 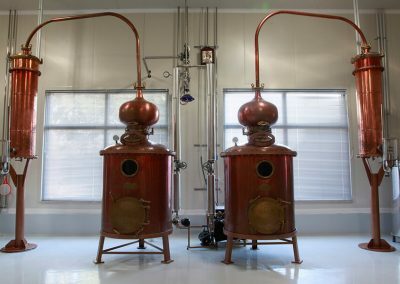 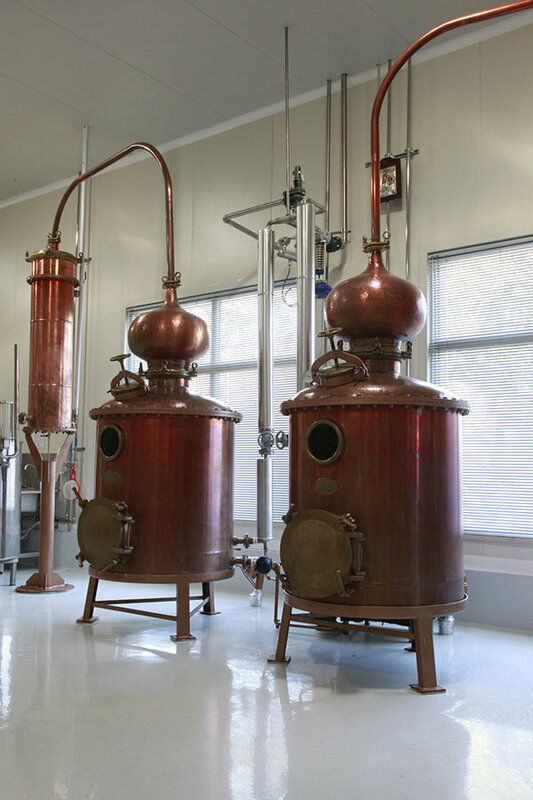 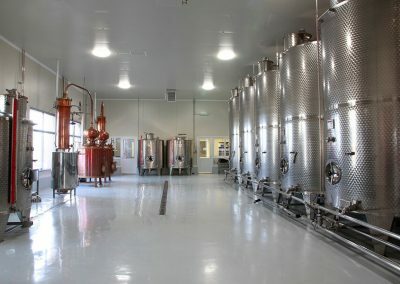 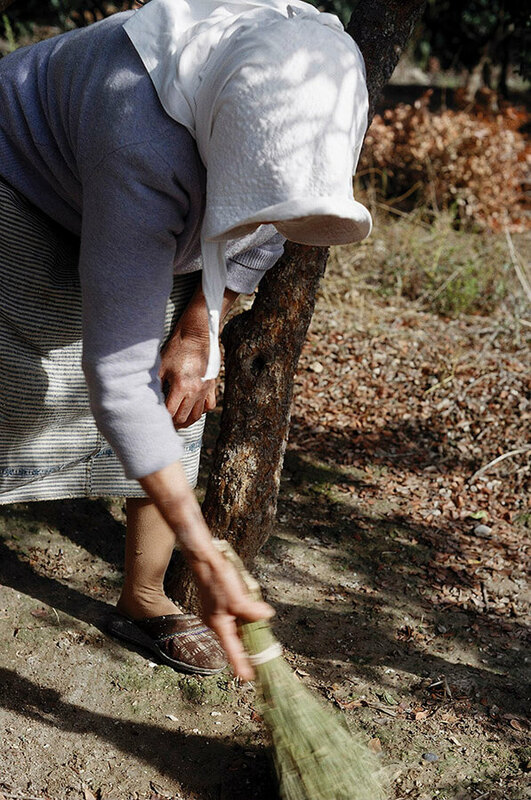 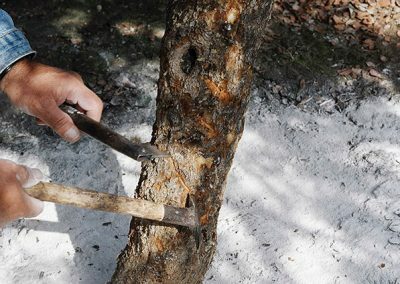 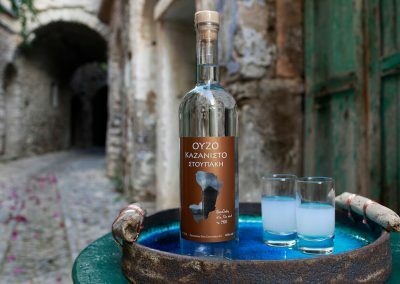 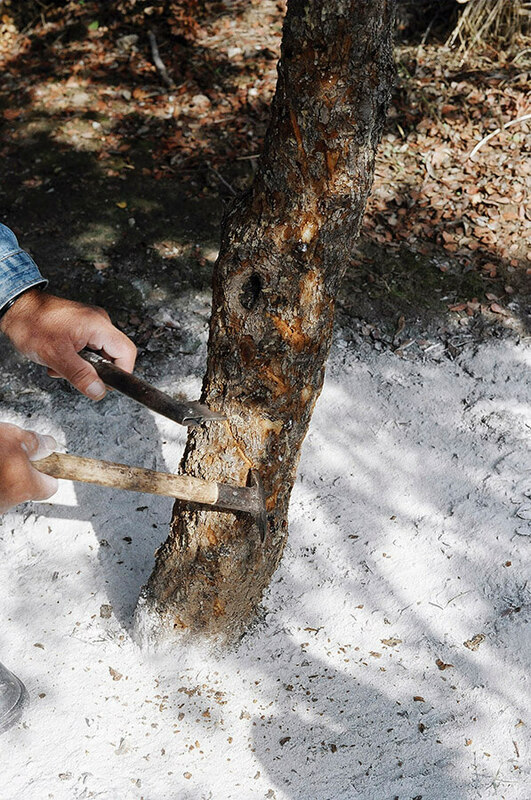 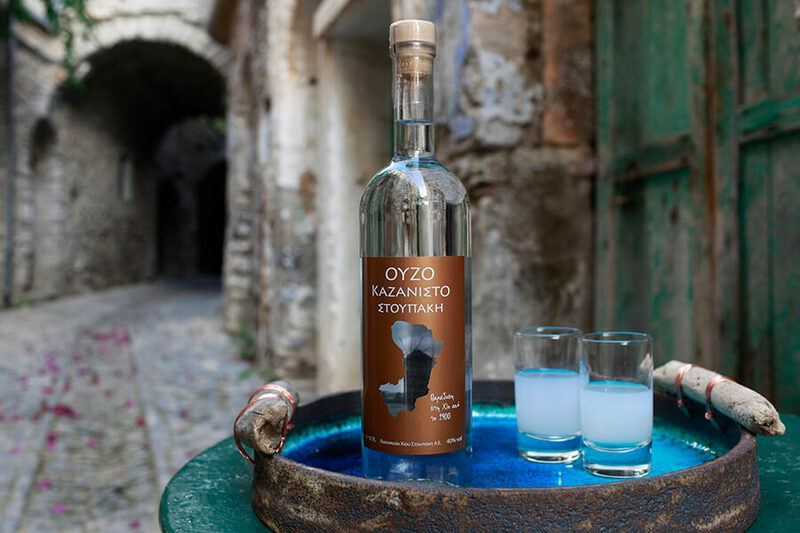 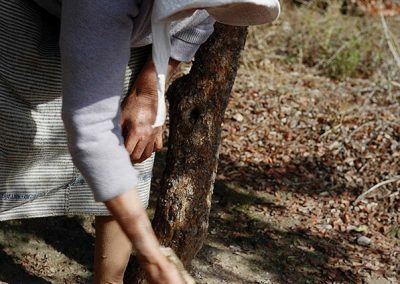 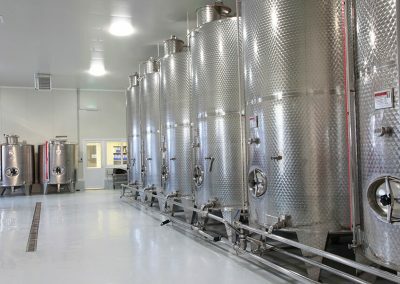 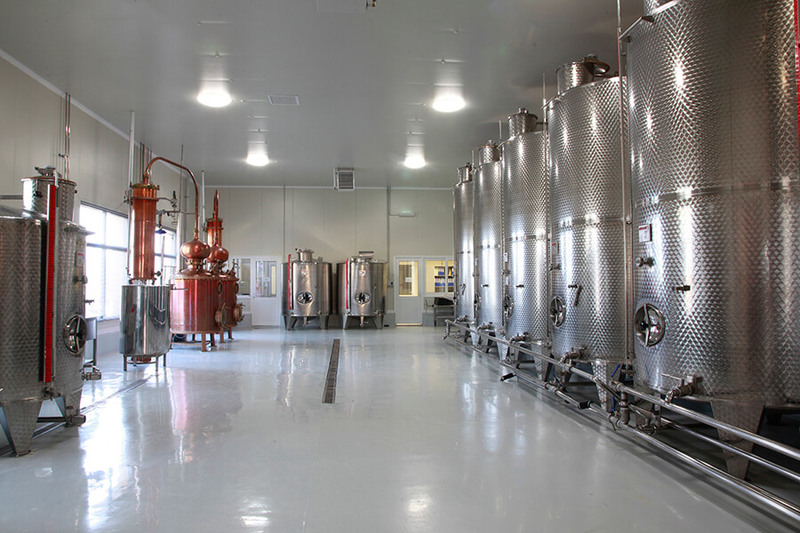 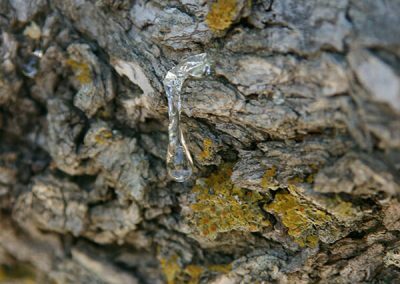 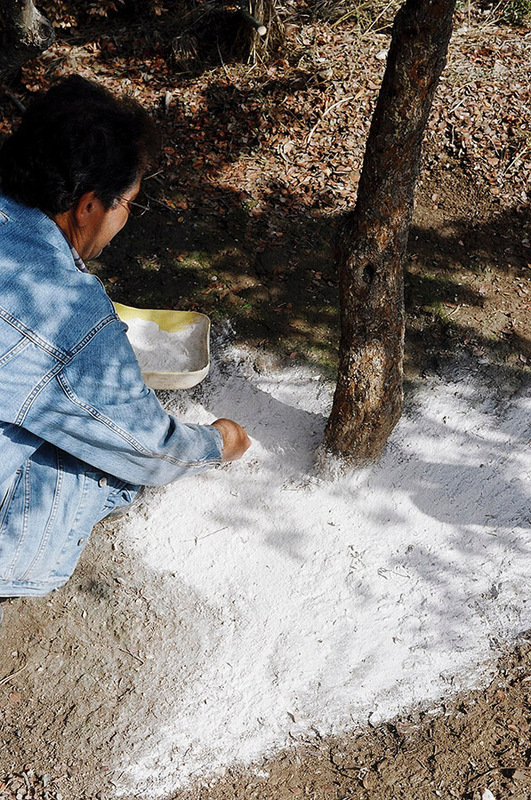 In 2008, the family distillery was modernized and the company built a new facility to distil and produce Homericon Masticha, a liqueur made with Mastic tree resin and Kazanisto Ouzo. 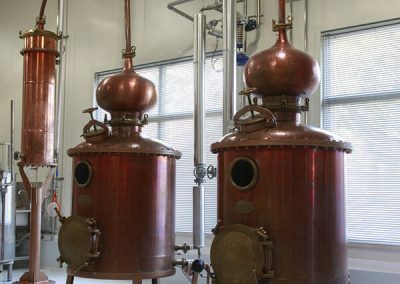 Mastiha is an excellent ingredient for specialty cocktails as it adds a wonderful herbal note and pairs exceptionally well with gin.